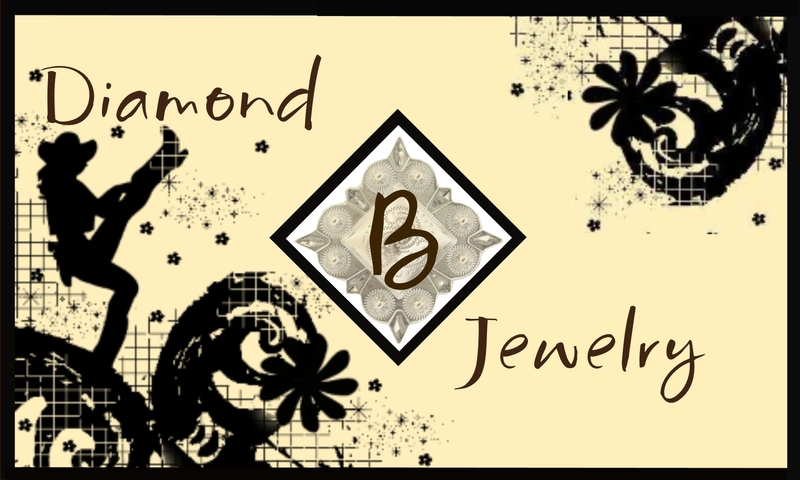 Your beautiful set will arrive to you in a 3" x 3" box with the Diamond B Jewelry logo on the front! I can custom make for you any of these sets in any color of your choice. Please contact me to place your custom order! Copyright 2011 Diamond B Jewelry. All rights reserved.